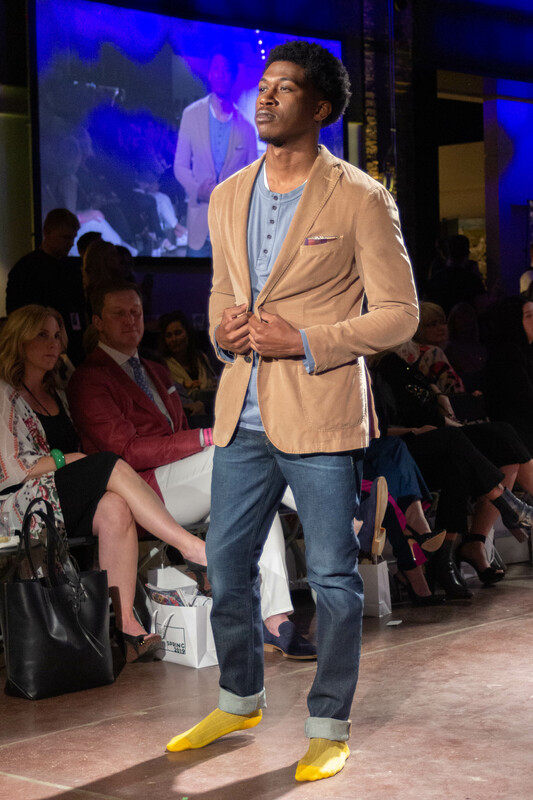 Northwest Arkansas Fashion Week held the Ready to Wear show on April 5th at Record Bentonville. 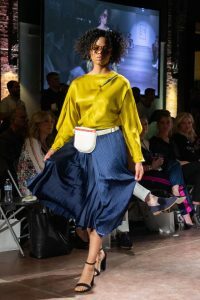 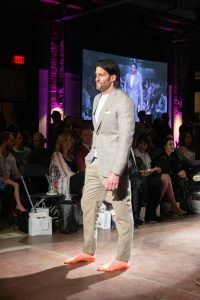 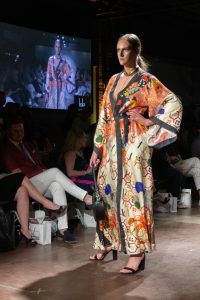 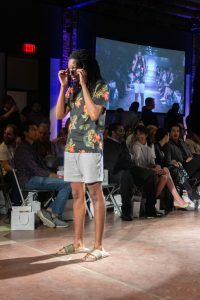 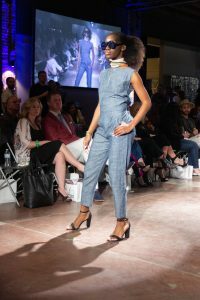 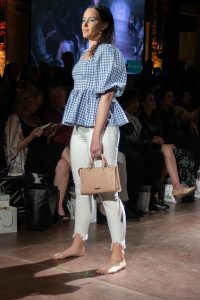 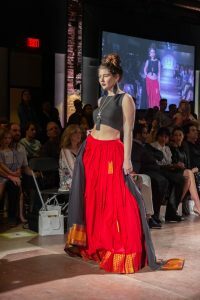 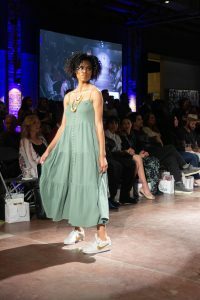 The show featured designs from Darcy Apparel, Tie and Tru, Terra and Sky, George, Ethwes, Eleventy, Dandy Roll, 59th and 9th, Ruby Ru Designs, Maude, Lola, Hubbard, and Big Sister. 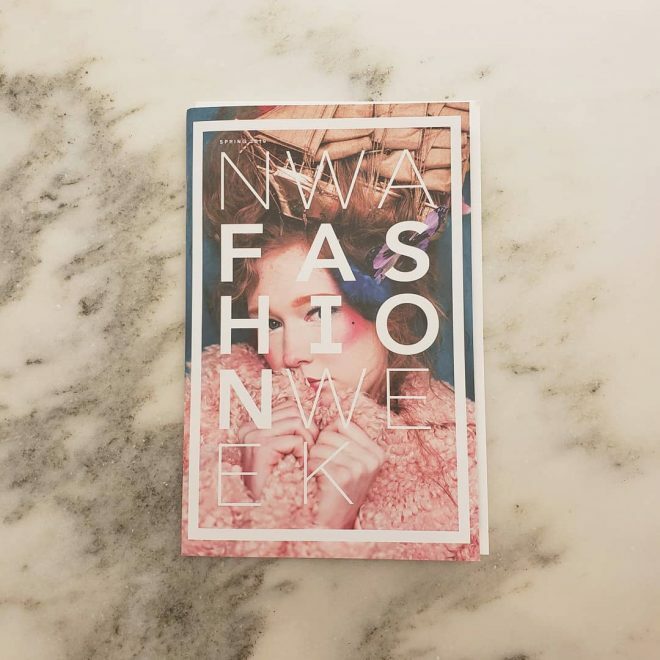 This year, Walmart made its way into the fashion scene for the first time ever. 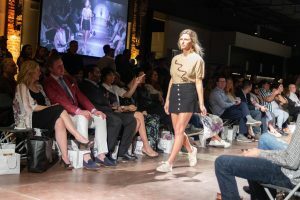 Time and Tru, Terra and Sky, and George are the company’s new private labels.